Starting about three years ago, Americans were asked to insert-or dip-their credit cards at the checkout instead of swiping them. Now, thanks largely to the New York subway, they’ll soon be tapping. 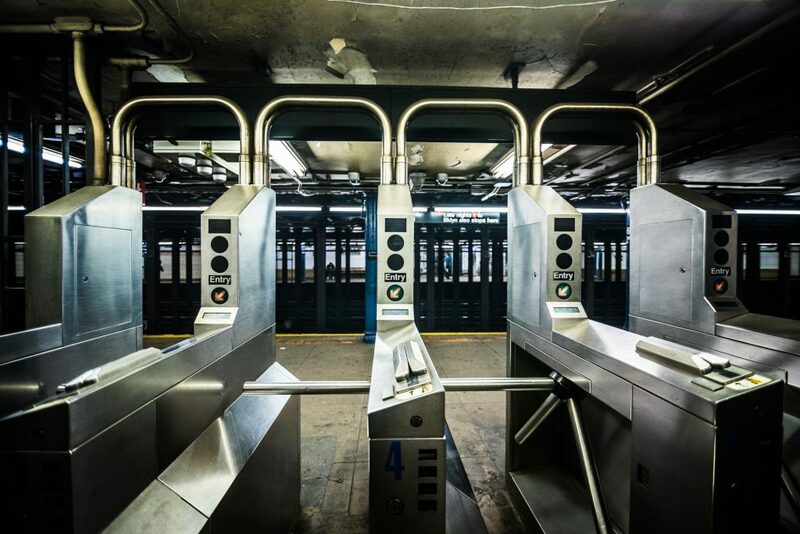 Starting next year, New York’s Metropolitan Transit Authority will join other transit systems around the U.S. in saying goodbye to paper Metrocards as it introduces a new payment system that allows riders to tap their credit or debit card at turnstiles. To prepare, the country’s largest banks have begun to issue so-called contactless cards that will work with these new systems. Visa Inc. predicts 100 million of its cards in the U.S. will be converted to contactless by the end of 2019. Some issuers have already begun the transition: at Capital One Financial Corp., the company’s Quicksilver, Savor and Venture card portfolios are already enabled for tap-to-pay. “We have seen customers use contactless for more and more of those payment experiences where they are on the go and that tends to be amounts that could be smaller and more and more of those frequent use cases,” says Manan Mahadevia, managing vice president of rewards and spend strategy at Capital One. That shouldn’t be the case with the adoption of contactless cards: roughly half of all in-person transactions in the U.S. occur at a merchant that’s already enabled to accept tap-and-go payments. And a contactless transaction should take no more than 2 seconds, while chip transactions can take anywhere from 10 seconds to 39 seconds.